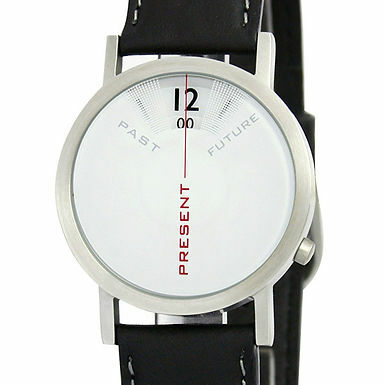 We must live in the Present, because that is what life is. We look to the past in order to learn, we look to the future to set a course, but the Present is the only time you can make any change. Many people spend their lives living in the past or future, and when we do this we forget about the Present and miss opportunities we are presented with. Qui-Gon: “Don’t center your anxieties Obi-Wan. Keep your concentration on the here and now where it belongs. Some may argue that Qui-Gon made a mistake finding Anakin. Was finding Anakin the will of the Force? Did Qui-Gon make a mistake by training him against the wishes of the council? He was right that Anakin was strong, but of course Anakin turned to the dark side. Perhaps that was not Qui-Gon’s mistake, but Anakin’s himself. Meditate, concentrate and live. Let go of your feelings, your thoughts, your anxieties, to the point where you even forget yourself. Notice you are a part of everything, even without yourself.